Winter Sale now on at Scorpio Shoes. Great Deals available on a huge range of styles! Shoes available from £6! Another post-Christmas, waiting-to-be-paid, long, dark, cold, blustery, month of January 2012 ahead? Feeling a bit blue because you are back at work with your nose to the grindstone? 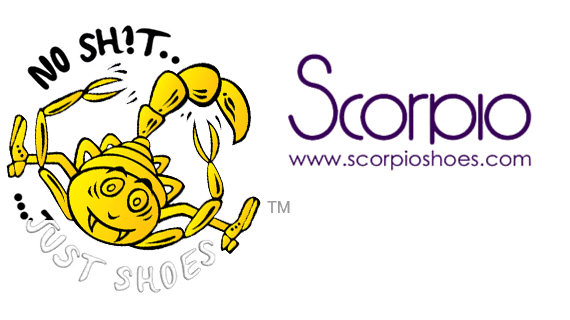 Never mind, Scorpio Shoes can provide you with the little pick-me-up you need to put a smile back on those chops! And don’t worry if you are skint, because there are some PROPER bargains to be had. 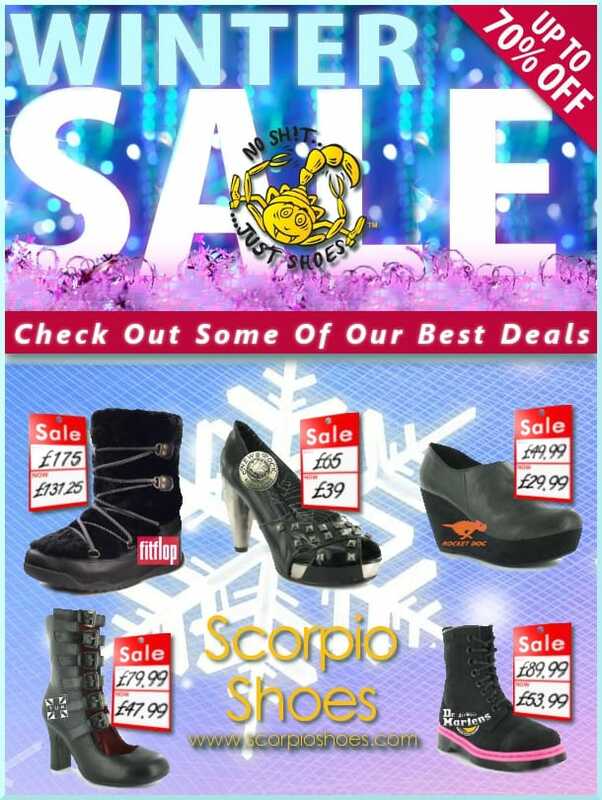 The winter Sale is now on at Scorpio Shoes! And this is shaping up to be the biggest, bestest, most-stock-clear-out-est SALE Scorpio have ever fielded. 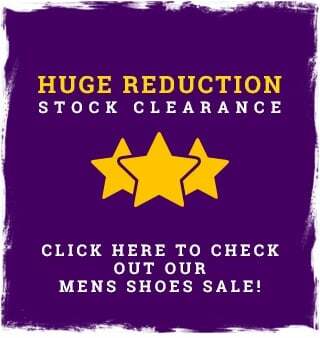 We are talking shoes from £6.00!! Over 630 individual styles reduced!! 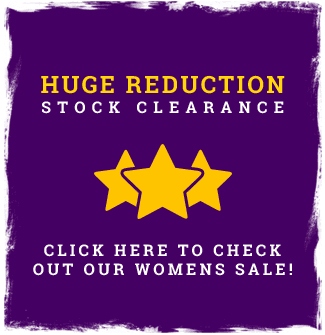 Womens High Heels from £12.00!! Dr Martens from £27.00!! Thats REDUCED from £89.99! We know this post constitutes shameless self promotion, but frankly we don’t care because we want you to know about these great deals! There has never been a Scorpio Sale like this! If you love shoes, you owe it to yourself, nay, to FASHION, to check it out!